What’s included? Round trip transportation to your accommodation, breakfast served on deck (coffee, local style breakfast burrito, juice, and fresh fruit buffet), cruising on the Pura Vida Princess 100′ catamaran, snorkeling excursion at Tortuga Island, barbeque lunch with natural fruit drinks, soda, water, rum punch. what to bring: Comfortable clothes and shoes, bathing suit, towel, camera and sun block. This dream island paradise full of tall swaying coconut trees , white sand beaches and emerald waters invites sweet luxury and tranquility. 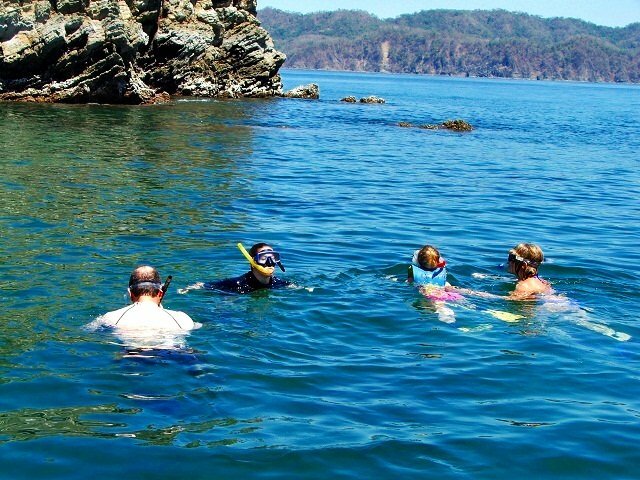 There are many tour operators that take you by boat to the island of Tortuga often far from Jaco or Puntarenas and is about 90 minutes walk, with lots of incredible panoramic views. Once you have to spend the glorious day swimming, volleyball, hiking through wooded hills, or simply enjoy the warmth of the sun and the beauty of the region. For those seeking adventure take part in the canopy zip line and fly through the treetops giving you a birds eye view of the jungle. The aquatic fun get on a jet ski, kayak the coast or in a glass bottom boat. 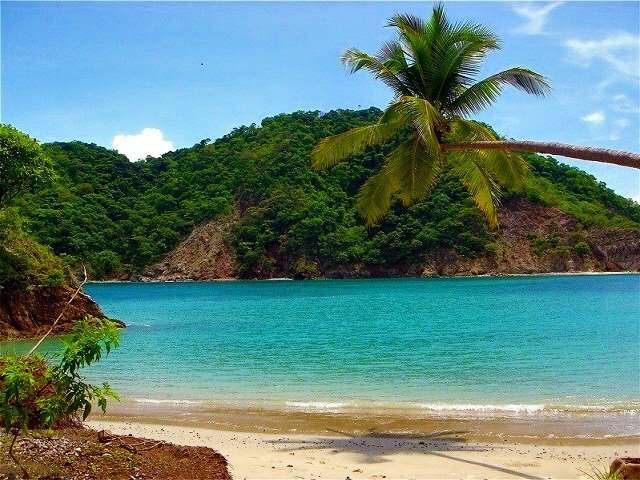 Why go to Puntarenas when you can leave and return to Herradura Bay, just minutes from Jaco Beach? On this tour you get to your apartment or hotel and enjoy a ride aboard the Catamaran Princess Pura Vida, where you can enjoy views of other islands, is passed along the way and enjoy both the areas of opening and closing cover provided this catamaran 100. Live DJ by the Board and staff of full service catering for all your needs will ensure that you will never need or want to ask if we are still here. Add to that, four cocktails (punch special blend of remembering all the drinks you can expect to enjoy the tropics) and a full bar box filled with plenty of drinks to ensure quality we have something for everyone. Natural fruit drinks, soft drinks and water are also included for those who prefer to give alcoholic libations. Once on the island turtle enjoy the private group behind the white sand beach next to one of the best protected reserves. Whether you’re at the beach or in the water , Turtle Island offers a variety of wildlife. 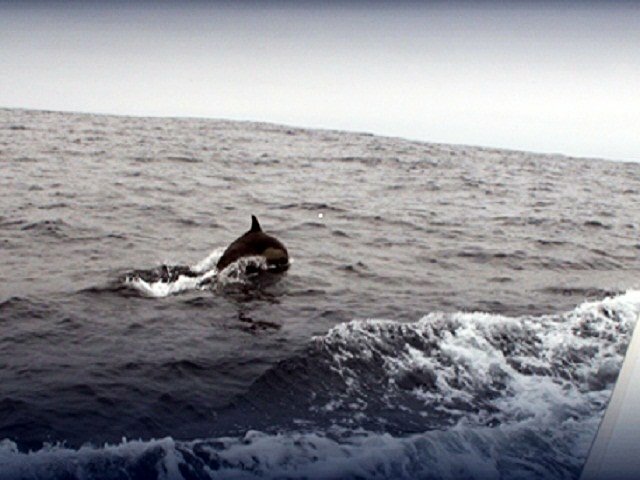 Diving Tour is included in the tour and explore some of the fish and marine life in the oceans 80 + degrees warmer . Walk on the beach and there are many things to see and appreciate. Join us for a free BBQ lunch with more natural fruit drinks, soft drinks , water, punch, fully stocked cash bar and plenty of food to prepare for a nap on the beach under the shade of parasols, surrounded by a soft breeze and the sound of ocean waves. Join a volleyball game, take the banana boat, paddling a kayak, souvenir shopping jewelry stand out nicely stocked , soak and swim in the beautiful clear waters or simply relax on the beach. Families and groups like the variety of things to do during the 5 hours we spent on the island.